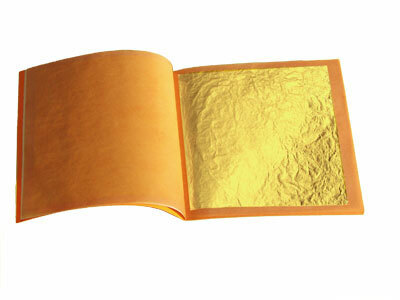 Edible gold leaf is not to be confused with gold leaf used to decorate Objects d’Art. The Edible leaf has been manufactured specifically for the food industry. It adheres to strict safety standards and we can supply safety certification on request.